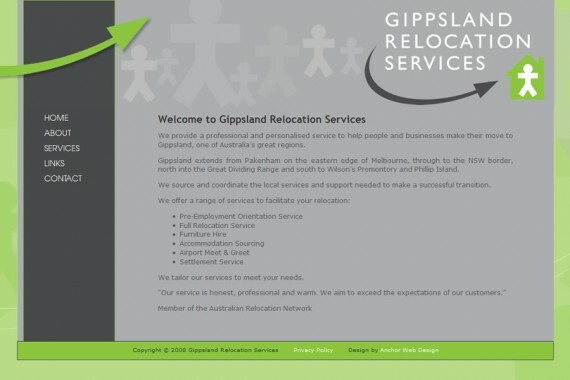 Gippsland Relocations had an existing website that was tired and drab and looked like it was right out of the 90s. They came t us wanting a fresh look that was simple, clean and professional. Based on the theme of their existing logo we built them a new website within a content management system allowing them to make updates to the site as required.